is sitting at the place of highest honor next to God, pleading for us there in heaven. As you know, the Orthodox church calendar differs from that of the Western Christian calendar. In 2015, Orthodox Palm Sunday is April 5 and Orthodox Easter (Pascha) is April 12, one week later than churches on the Western calendar. 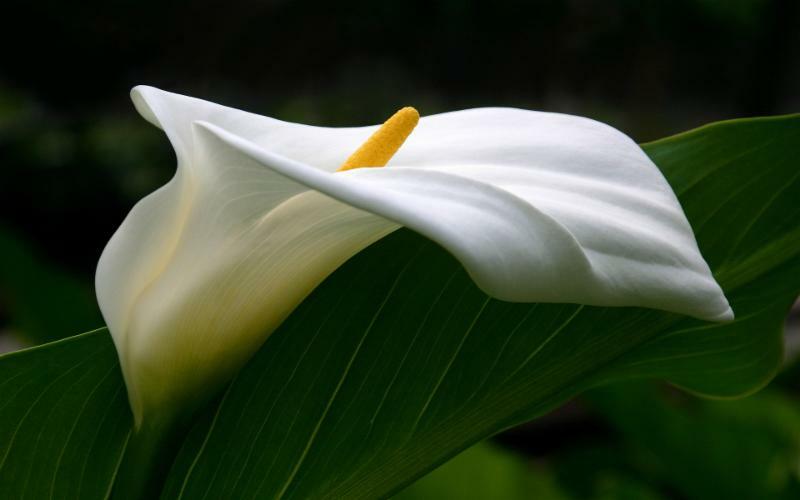 Since Pascha events begin with Orthodox Palm Sunday (on Western Easter), Pascha events and services are listed separately, following the Easter Week Service Times below. Many special services occur during Holy Week at their usual scheduled times. The church services listed below are planned for Holy Week but do not occurring at regularly scheduled service times. Also noted are services regularly scheduled but not occurring as scheduled. Only services that are changed are noted. Cathedral Basilica of St. Francis, 8:00 a.m. Mass in Spanish; 10:00 a.m. Mass; 12:00 noon Pontifical Mass (or before, if procession from Plaza arrives earlier); 5:15 p.m. Mass. Note: At 11:00 a.m., gather at the Stations of the Cross Garden to begin the citywide ecumenical Procession to the Plaza for Blessing of the Palms and procession back to the Cathedral Basilica. 11:30 a.m. Solemn High Mass with incense. Christian Life Fellowship, 8:30 a.m.; 10:30 a.m.;12:00 p.m.
Saint Anne Catholic Church, 7:15 a.m., 9:00 a.m., 11:00 a.m. and 6:00 p.m.
Santa Maria de la Paz Catholic, 7:30 a.m.; 9:30 a.m.; 12:00 noon;5:30 p.m.
Cathedral Basilica of St. Francis of Assisi, Masses at 7:00 a.m., 5:15 p.m.
Church of the Holy Faith Episcopal, 6:00 p.m.
Holy Family Episcopal Church, 10:00 a.m.
Cathedral Basilica of St. Francis of Assisi, 7:00 a.m., 5:15 p.m.
Saint John’s United Methodist, 6:30 p.m.
Santa Maria de la Paz Catholic, 8:25 a.m.;7:00 p.m.
Blaze Christian Fellowship, 6:00 p.m., 8:00 p.m.
Christ Church Santa Fe, 12:00 noon, 6:00 p.m. Cowboy Church of Santa Fe County, (Now meeting at Southwest Annex, Santa Fe Univ. of Art & Design, 1600 St. Michael’s Dr., Santa Fe) 7:00 p.m.
Cristo Rey Catholic Church, 1:00 p.m.
First Baptist Church, 6:00 p.m.
Freedom Church Santa Fe, 7:00 p.m.
Rodeo Road Baptist Church, 6:30 p.m.
Santa Maria de la Paz Catholic Community, 3:00 p.m.
Church of the Holy Faith Episcopal, 7:00 p.m. Great Vigil of Easter and festive reception 1:30 p.m. 1:30 p.m.
Saint Anne Catholic Church, Confession 4:00 p.m., Easter Vigil 8:30 p.m.
Saint John’s United Methodist Church, 7:00 p.m.
Santa Maria de la Paz, Vigil 8:00 p.m. Most Santa Fe churches will celebrate Easter at their usual service times. Only churches that have a different schedule are listed here. 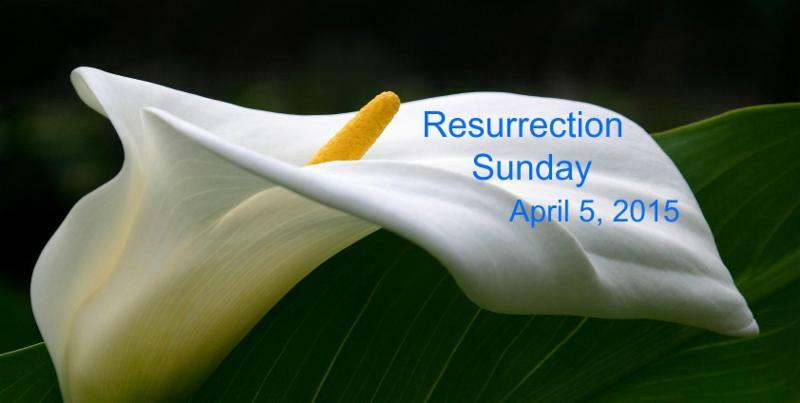 Christ Church Santa Fe, 6:30 a.m. Sunrise Service, 8:45 a.m., 10:45 a.m.
Immanuel Lutheran Church, 7:00 a.m. SONrise Service; 10:30 a.m.
Santa Maria de la Paz Catholic Community, 7:30 a.m., 9:30 a.m. 12:00 noon. No LifeTeen Mass. The Pascha (“Orthodox Easter”) season begins the day before Pascha with Lazarus Saturday, April 4, 2015. Many special services occur during Pascha Week at their usual times. Churches listed below are for service during Pascha Week for which one or more services occur at times other than the usual service times, or when a service will not occur as scheduled.